Michael Bonshor, CPA (CMA), founded Visions First Nations Financial Services, since 2003 Visions has worked with First Nations and Indigenous organizations across Canada, primarily in the area of business and economic development. 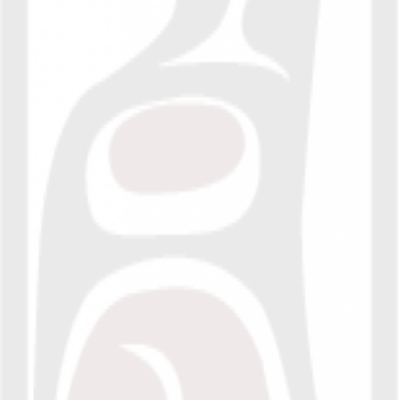 Michael is a proud member of the Dzawada’enuxw First Nation of the Musgamagw Dzawada’enuxw of Kingcome Inlet, BC Canada. Visions is honoured to work with First Nations and the Indigenous community to help them create community wealth through strong governance, that can lead them towards economic independence. Visions has practical experience and expertise working with First Nations to help them establish effective governance structures and practices, with a particular specialty in business and investment governance. Founded on key indigenous principles of self governance and determination, Visions has worked with many First Nation governments and organizations to build achievable and impactful business and economic development strategies. Visions has worked with both Indigenous governments and Industry in a number of sectors to create meaningful business partnerships; we are interested in bringing groups together to create economic opportunities that can bring about meaningful benefits to all parties, founded on mutual respect and trust. Visions has created a unique business partnership with Terra Genex of Toronto, to create Canada’s only Indigenous Investment Group. See info on Ki’mola Indigenous Capital here.